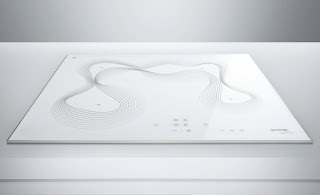 the cooktop design is a beautiful…image. design does involve the refinement of an image, for sure, but it is also can be about the crafting of a task. i would like to know how this product treats this second aspect of design.